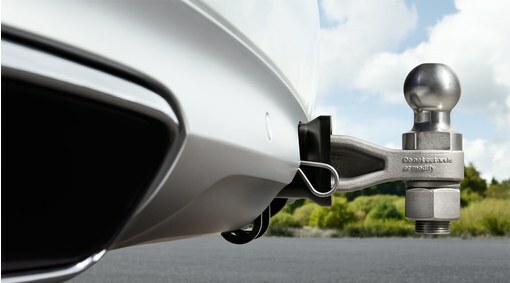 An exclusive load protector in brushed stainless steel for the rear bumper. A practical and attractive accessory to prevent scratches to the paintwork when loading in and out of the load compartment. 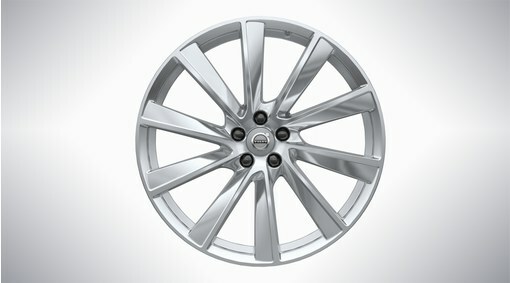 Aluminium rim 8 x 18". 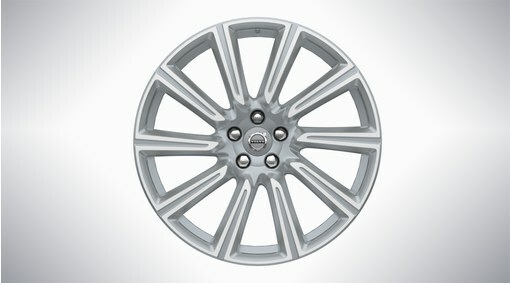 Aluminium rim 8 x 19". 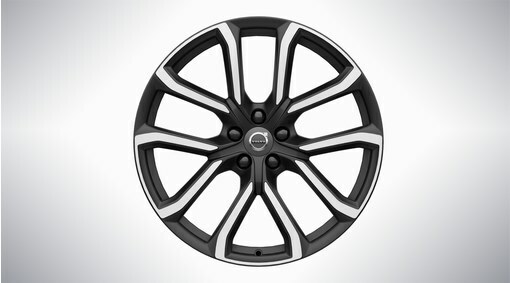 Aluminium rim 9 x 20". 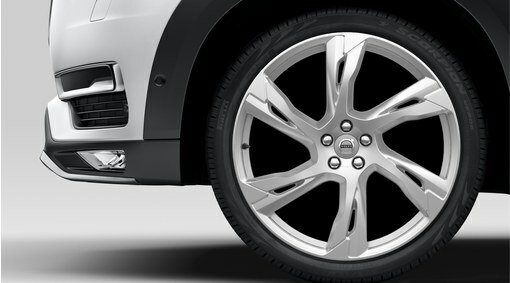 This exclusive and high gloss wheel rim has been developed from a highly advanced requirement specification and has undergone an extensive and special manufacturing process. 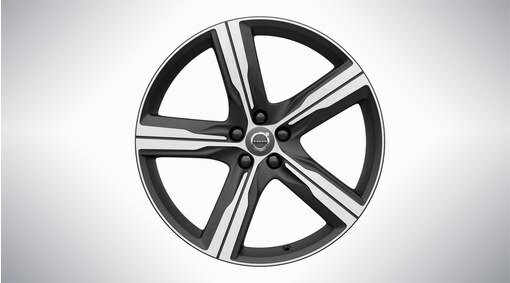 Aluminium rim 9 x 21". 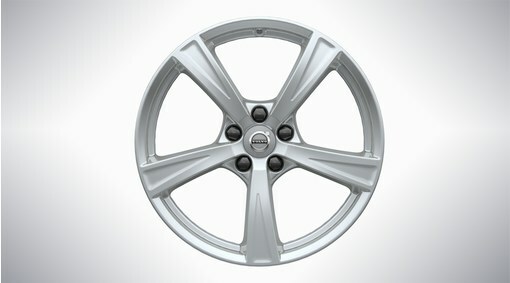 Aluminium rim 9 x 22". 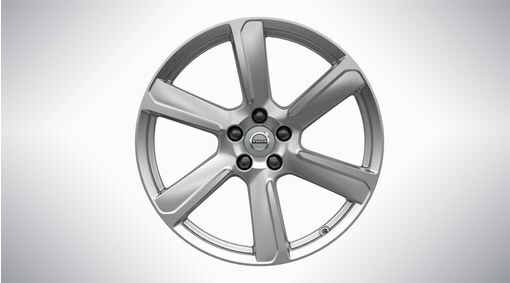 This unique accessory wheel has been especially introduced to fit on cars without a styling kit but with colour matched wing extensions. 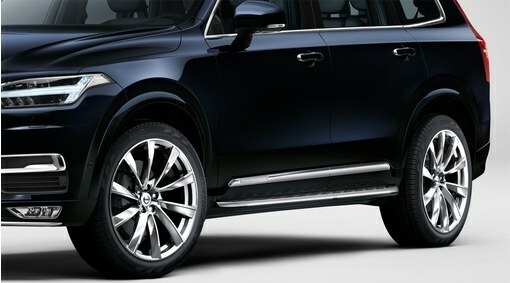 With turned material at the edge the wheel gives a strong visual impression. The twisted double spokes also convey a clear design language. Also suitable for vehicles with Exterior Styling 3 and 4 ("Rugged Luxury"). 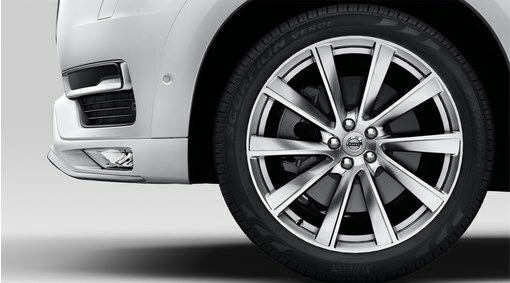 This unique accessory wheel has been especially introduced for Exterior Styling 3-4 ("Rugged Luxury"). 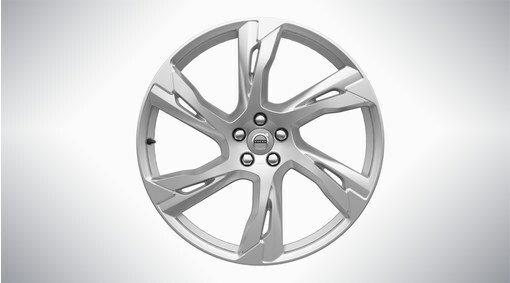 With a diamond polished and turned material at the edge the wheel gives a strong visual impression. 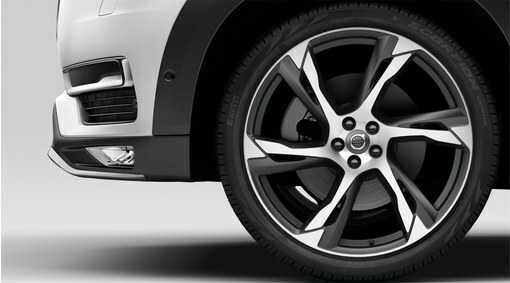 The twisted double spokes also convey a clear design language. 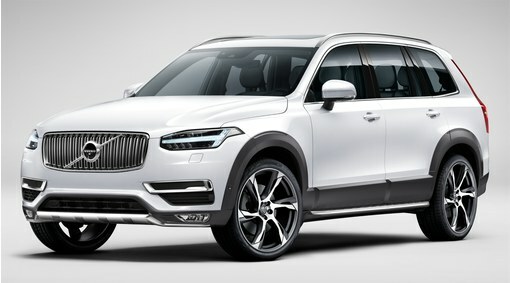 Also suitable for vehicles without Exterior Styling 3-4 ("Rugged Luxury"). 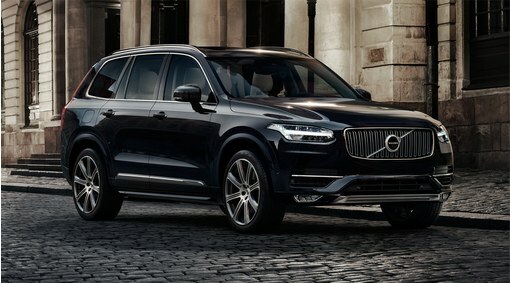 Distinctly stylish with a dynamic impression, for individuals with a taste for performance. 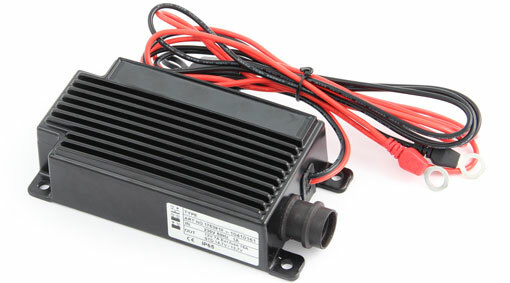 The battery charger ensures that the battery is always charged so that the car starts in cold weather conditions. 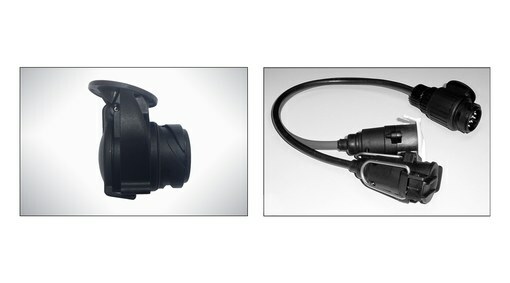 The charger is easily connected and disconnected to the car's front mounted electrical socket. A bicycle holder with new, smart, and elegant design. 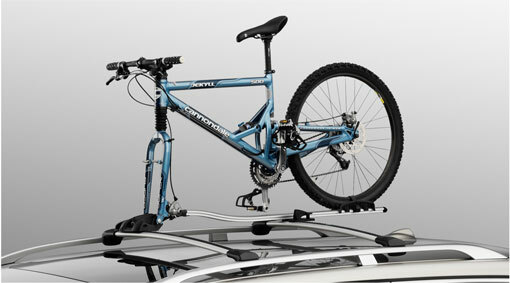 Made of aluminium, which fits all front forks including bicycles with disc brakes. A bicycle holder for anyone who appreciates a combination of elegant design and simple handling. Made of aluminium and structured around a solid rail and robust rod. 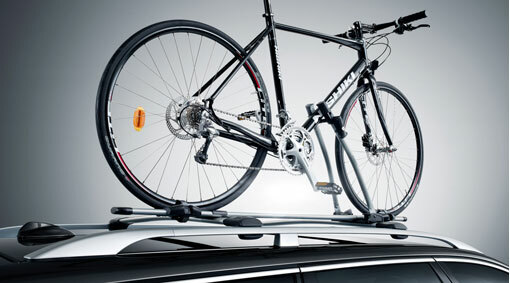 A safe and modern transport system for two bicycles, which is very practical and easy to use on cars with a towbar. Easily fitted on the towing hitch with a quick-coupling and is easy to load as the loading height is low. 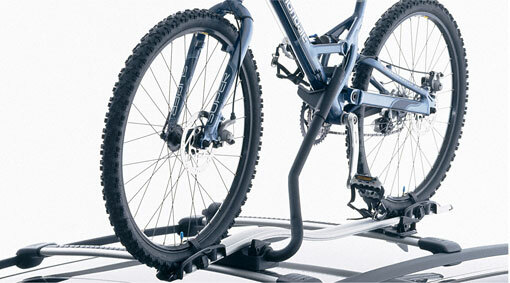 The modern bicycle holder can transport three bikes, but can also be supplemented with an adapter to transport four bikes. 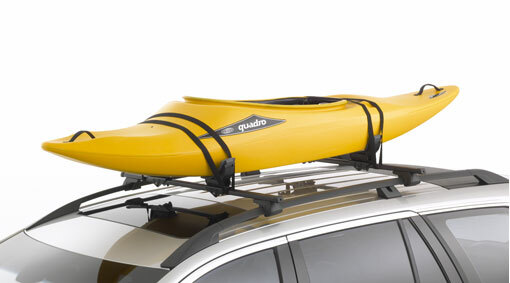 The perfect carrier for transporting a canoe or kayak on the car's roof. The angle of the holders can be adjusted by a simple hand operation, which means that they can be adapted to fit a number of different types of hull. These unique optional wheels are supplied complete with rim, tyre, hub cap and valve on a return pallet. They are balanced and checked for out of roundness in the same rigorous way as in the car factory. 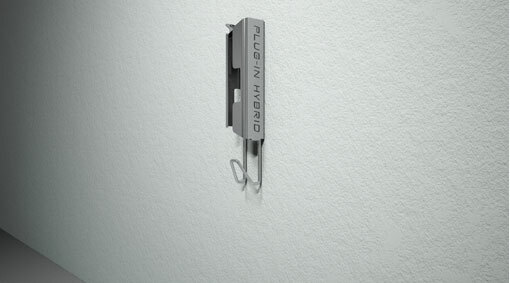 A well-designed and stylish cord holder with multiple purposes. The holder relieves the wall socket and its lock function helps prevent a possible theft. This decor foil is one way to give your car a unique Bursting Blue matt colour. 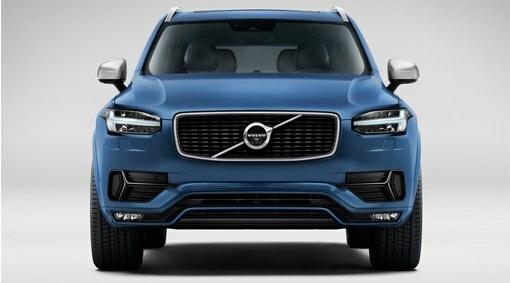 A unique and exclusive accessory that enhances the dynamic look of the front. 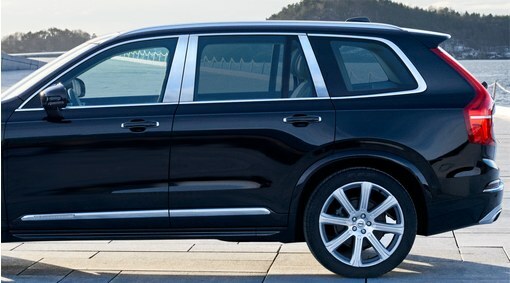 "Decor frame, front" has several chrome finished surfaces and unique painted grille pattern, to perfectly match the car's other styling elements. These decor frames replace the car's standard fitted front decor frames. A colour-coded fender extension that is designed in line with other expressive exterior details that are integrated into the bodywork. 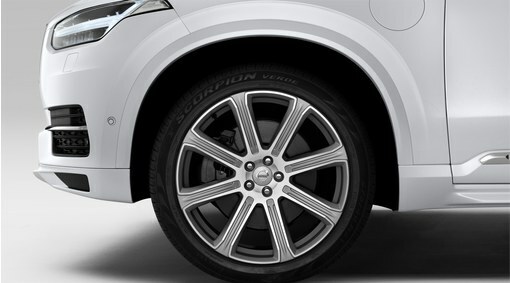 Areas of the fender extension that are more vulnerable, for example to dirt and stone chips, remain unpainted for practical reasons. 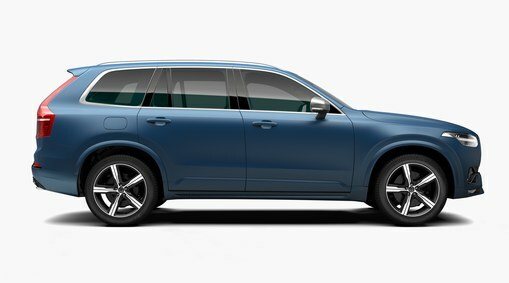 Otherwise the new fender extension is painted the same colour as the car, which creates a more sophisticated SUV-feel. 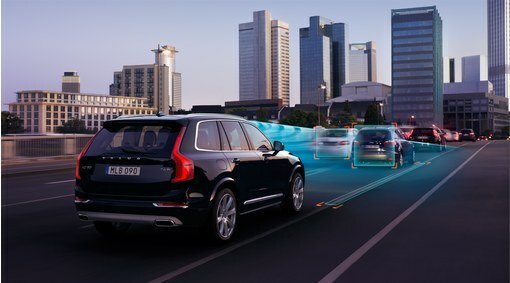 IntelliSafe Assist makes it easier and safer to drive where you want. 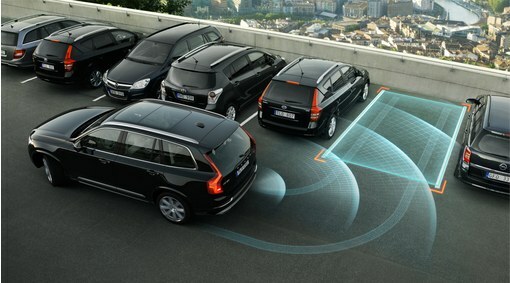 IntelliSafe Assist consists of Adaptive Cruise Control (ACC), Pilot Assist and Distance Alert. 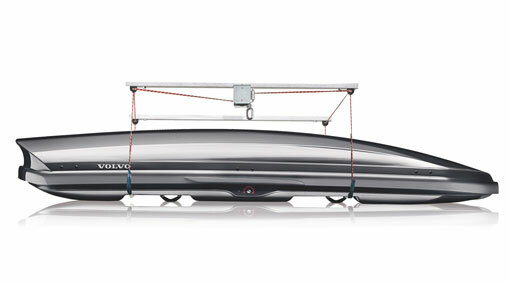 An easy-to-load and space saving cradle for the safe transportation of kayaks. 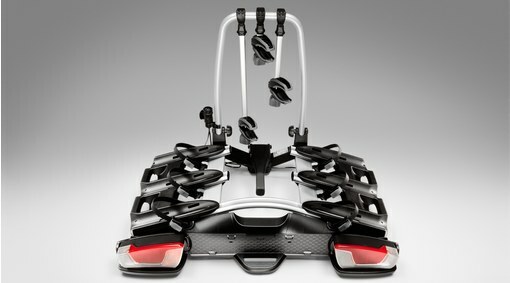 The angled and space saving design enables two kayaks or one kayak plus extra equipment to be taken on the car roof. Easy to load as the kayak can easily be angled towards the textile upholstered matting surfaces and is kept in place securely using the durable tension straps. 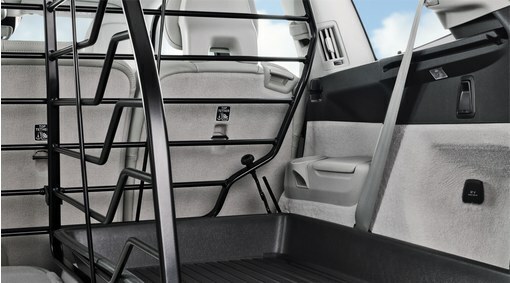 Transport the load securely and safely with this load carrier for vehicles with foot rails. A high quality load carrier for safe and secure transportation of roof loads. 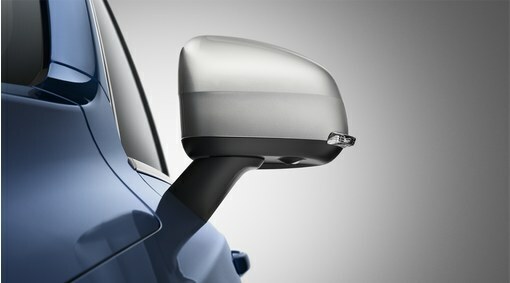 An electrically foldable door mirror, with autodimming, which makes narrow gaps easier and reduces intrusive light reflection from cars behind. 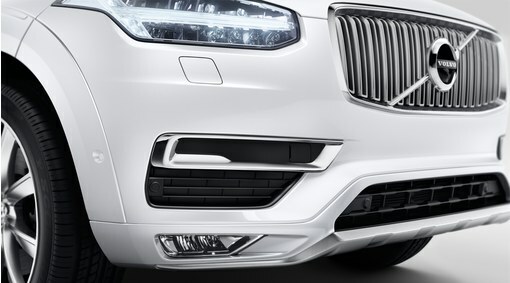 A splash guard that blends in well with the car's design. 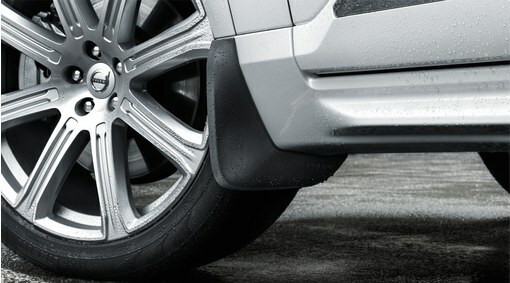 Effective protection to the sides of the car from wheel splash and also minimizes water spray on following traffic. 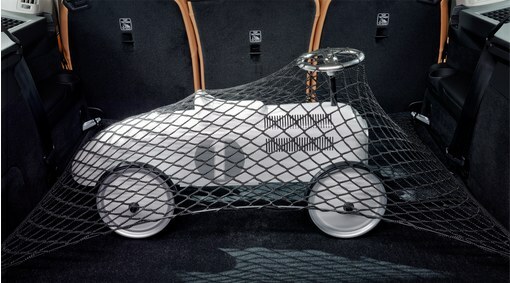 A practical fabric net that prevents cargo from sliding around in the load compartment. Made of an elastic material, making it easy to load cargo under the net. 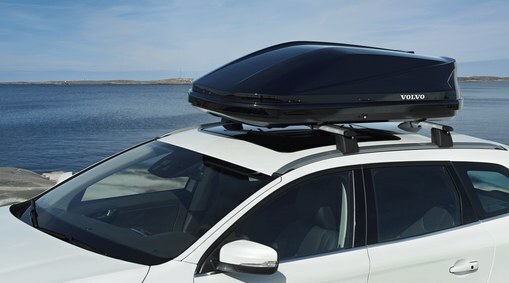 Space Design is a modern, exclusive and aerodynamic roof box that offers minimal wind resistance thanks to its unique design. Sport Time 2003 is a functional roof box for all your needs. 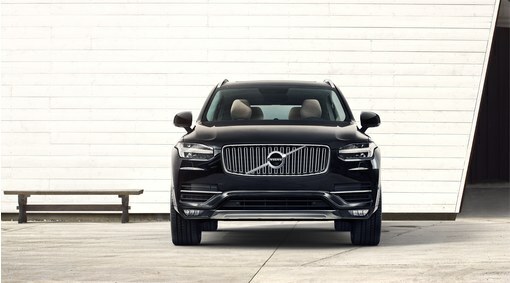 It is characterised by a design with a sunken base so that it integrates with the shape of the car as far as possible. 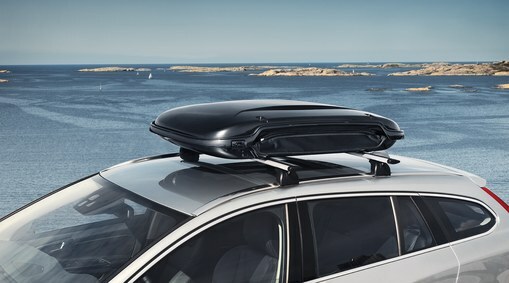 Volvo Cars self-designed roof box has a volume of 350 litres, which makes it very functional. 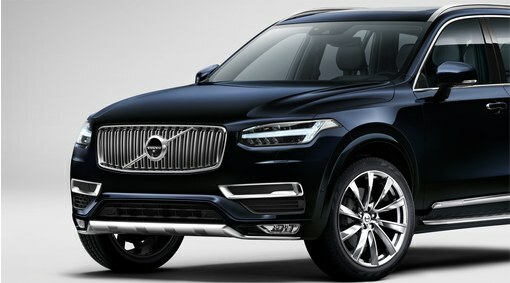 The aerodynamic design minimises air resistance and the sporty look is enhanced by the high gloss black paint. 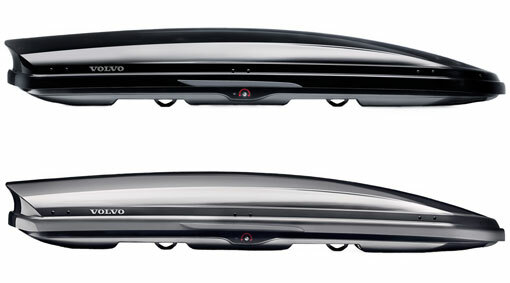 Expanding roof box is a modern, exclusive and aerodynamic roof box that offers minimal wind resistance thanks to its unique design. 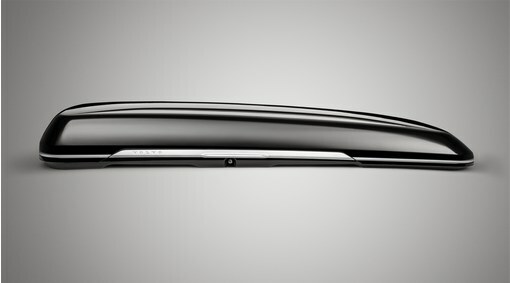 An exclusive and stylish running board that enhances the car's luxurious look. 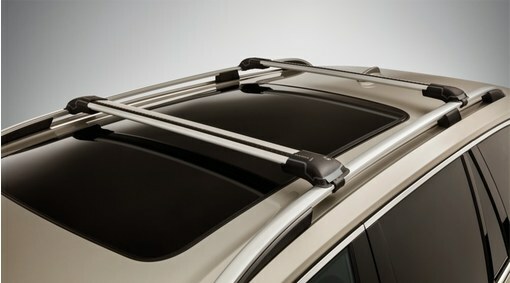 "Running board, integrated with lighting" makes it easy to enter and exit the car and to load the car's roof. It has LED illuminated strips on its outer edge which show where to place your foot, and which give the car a cool appearance. The lighting is coordinated with the car's interior light logic. 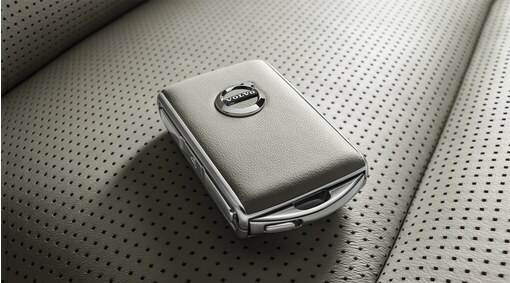 Volvo's lockable ski holder with attractive and smooth lines makes the skiing trip a comfortable pleasure. 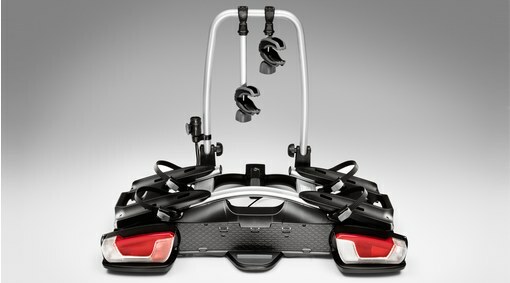 Thanks to the ski holder's practical push-button opening, loading and unloading is easy, even with thick ski gloves. 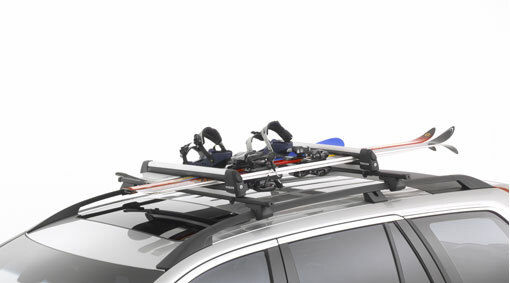 Volvo's aerodynamically designed aluminium ski holder is suitable for all types of skis and snowboards, even wider equipment with larger bindings. 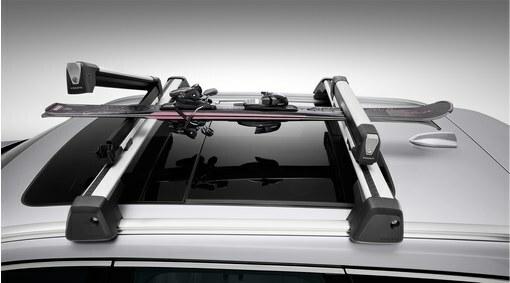 Volvo's aerodynamic aluminium ski holder fits all types of skis and snowboards. Thanks to the ski holder's practical push-button opening, loading and unloading is easy, even with thick ski gloves. 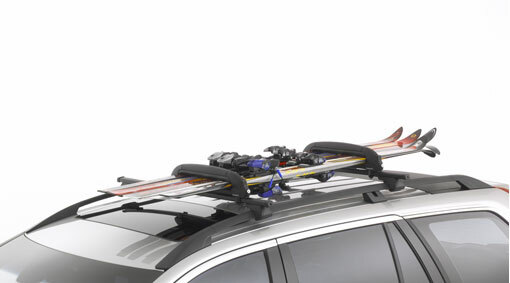 A ski holder for anyone who wants the very best. There's no need to climb on the car and get dirty when loading and unloading. 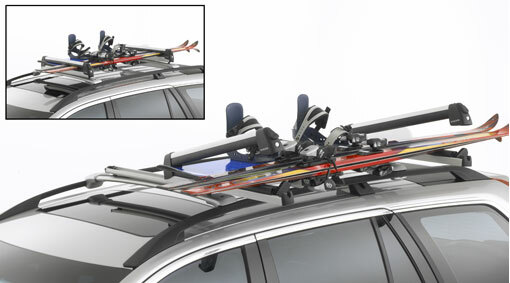 With a simple pull, the ski holder slides out to the side of the car, providing easier access to your skis. The sunshade film gives the car an attractive and confident look, and helps to keep the passenger compartment cool in sunlight. This makes it more comfortable to travel in strong sunlight and it reduces UV rays, which protects you, your passengers and the car's interior. For temporary adaptation of the car's towbar wiring to suit another pin connection on the trailer. A towing bracket especially for the Australian market. It is easy to remove the towball by removing a pin. The perfect aid when driving on snowy and icy roads. The sock is easily mounted on the wheel and provides increased friction on snow and ice. It takes up little space and can be reused. 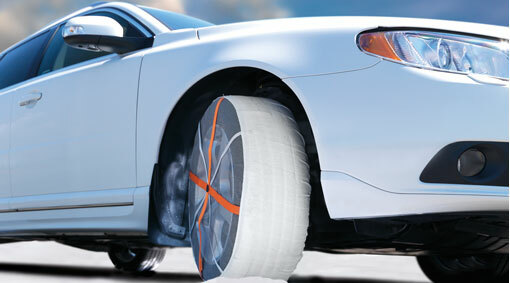 The snow sock will not damage the rims. If the battery in the car has been discharged then it is possible to "borrow" current from either a separate battery or a battery from another car. 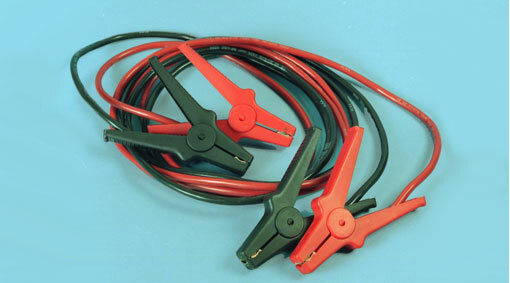 Always check that the clamps on the jumper cables are secured firmly so that sparks are not generated. 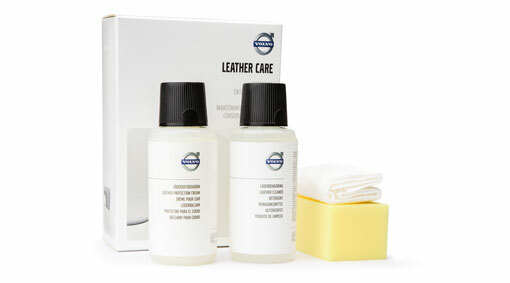 An environmentally adapted system for the care of leather, specially developed to fulfil today's strict environmental and health requirements. 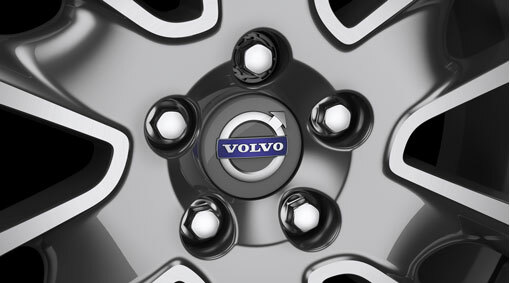 Lockable wheel bolts specially developed for Volvo Cars, which gives improved safety. Protects the engine, oil pan and transmission from impacts when driving in poor conditions, for example on bumpy or potholed roads. Fully covering aluminum plate that also prevents impacts from loose stones. 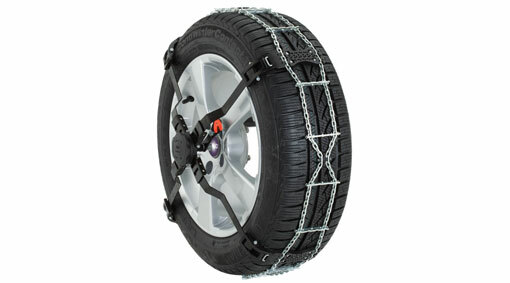 A snow chain specially developed for several tyre dimensions. This type of snow chain has the advantage of not being fitted on the inside of the tyre and so does not take up the space required by larger tyres. 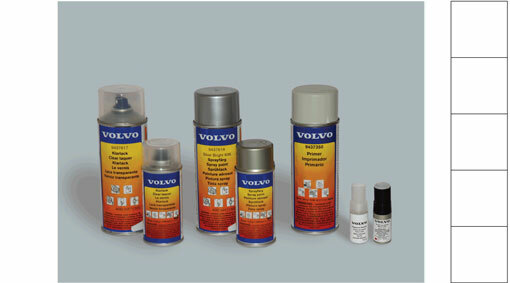 Volvo Genuine paint. Spray cans and touch-up pens for minor paint damage. 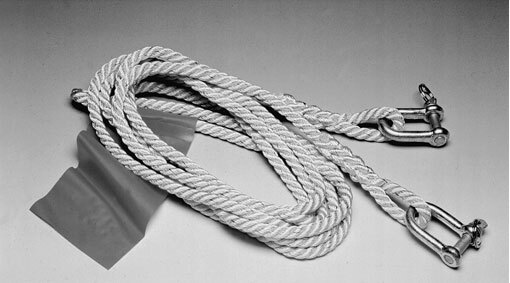 A very practical towing rope to have available with a towing capacity of 2500 kg (5500 lbs). The washer fluid effectively dissolves road salt, traffic film, and other pollutants on the windshield and headlights. 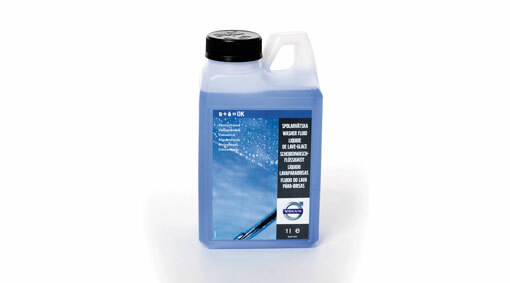 A ready-mixed washer fluid which gives excellent anti-freeze protection down to -20 °C. Upgrade "Adaptive Digital Display" with en 12.3" active FT screen (Thin Film Transistor) for a bigger screen than the standard fitted 8" active TFT screen. 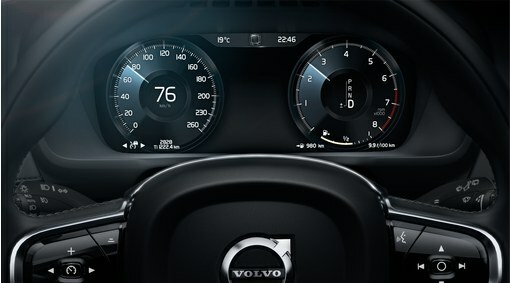 It further enhances the car's exclusive look and makes driving even safer thanks to the clear on-screen information. Alcohol lock, installation kit is a preparation in the car that simplifies the connection of an alcohol lock. With an alcohol lock in the car, you prevent the car being started with a drunk driver behind the wheel. 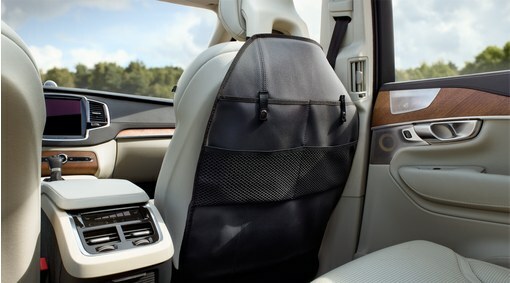 A practical dirt cover with different pockets for the child's toys, which protects the car's upholstery from dirt and stains while the child is sitting in the child seat. 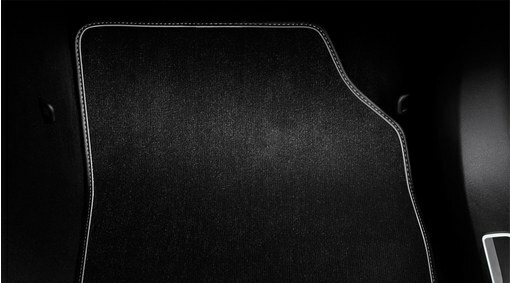 Padded upholstery for cars equipped with integrated booster cushion. The upholstery has side support that gives the child a comfortable and safe car journey, while at the same time the car's original upholstery is kept clean. 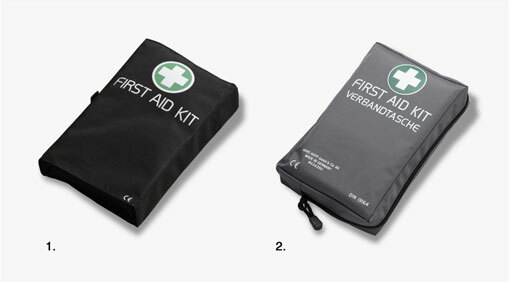 It is made of strong high quality fabric and consists of three parts that combine into one complete unit. The side supports can be easily removed prior to washing, thanks to a zip. A decor panel in four versions that further enhances the exclusive interior. The dog gate is a very practical accessory for dog owners. 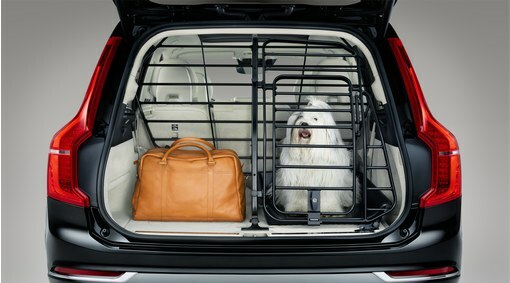 It ensures that the dog is safe and secure during the car journey. 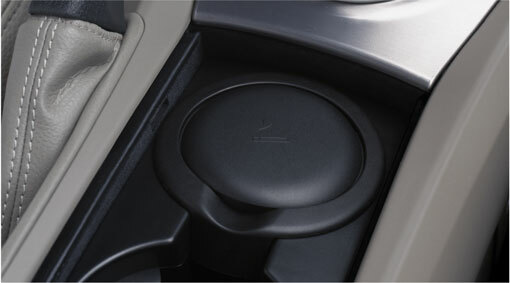 A gear shift knob including boot for cars with automatic gearbox. 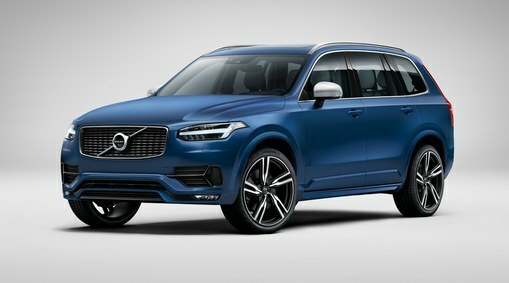 T=It has "silk metal" panels on the sides that match the other "silk metal" panels that come as standard on R-design models. The iPad holder makes it possible to safely and ergonomically use your iPad in the rear seat, as it is secured in a horizontal and comfortable position. 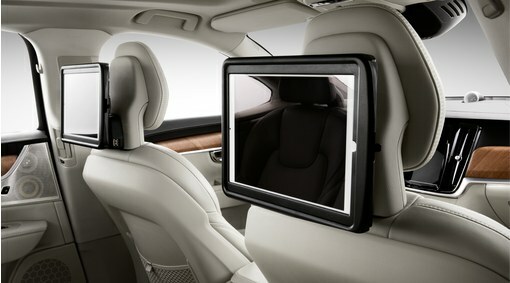 Take your iPad to the car and enjoy its functions and app when travelling. Listen to music, watch a film, read e-mails or surf the web. 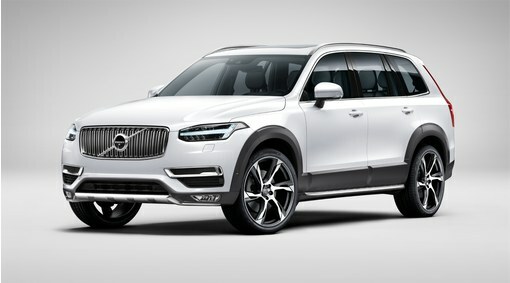 Volvo's iPad holder makes all this possible. An exclusive collection of key fob shells, which tastefully match the interior of the car. The shell shows which car you drive and makes your key more decorative. 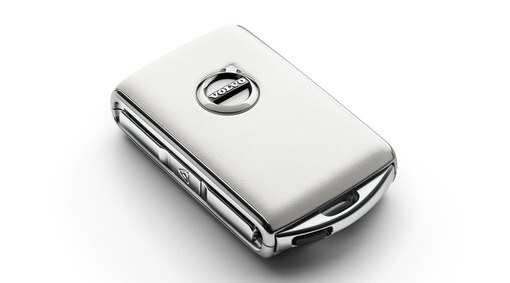 Key fob shell in white leather of the highest quality that tastefully matches the interior of the car. 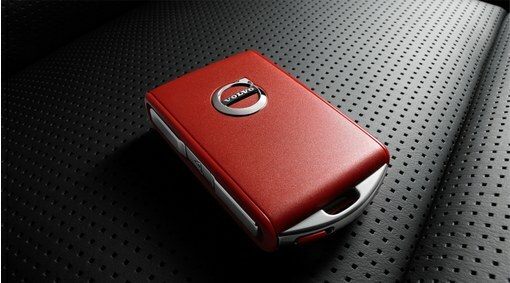 The key fob shell makes your key more attractive and harmonises with the Scandinavian heritage of the car. Choose between two high-quality, luxuriously designed wooden key fob shells that tastefully match the interior of the car. 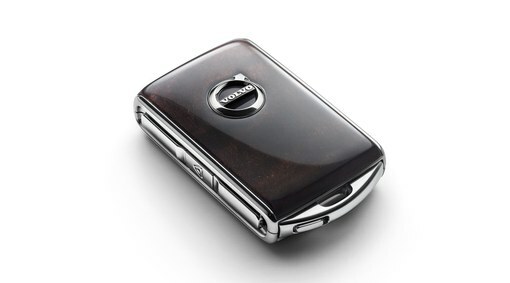 Key fob shells make your key more decorative and harmonize with the car's Scandinavian heritage. The load compartment divider enables you to separate the load compartment lengthwise and achieve two load compartments in one. 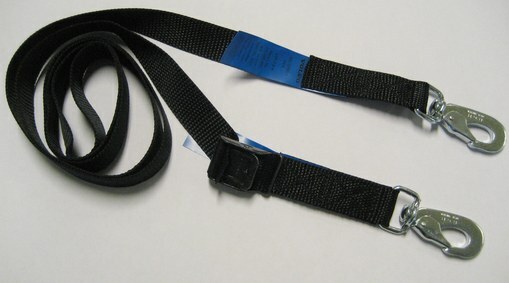 The load in the load compartment can be held securely in place using this practical and user-friendly load lashing strap. 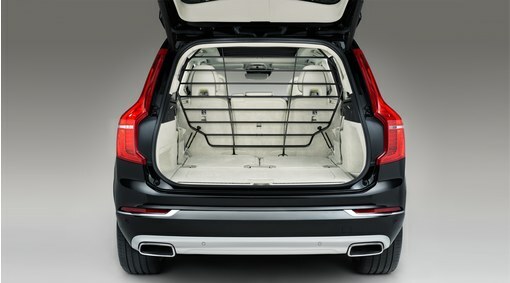 Transport pets or dirty and wet items in the load liner and avoid staining the load compartment of your car. A high quality, reversible protective mat. 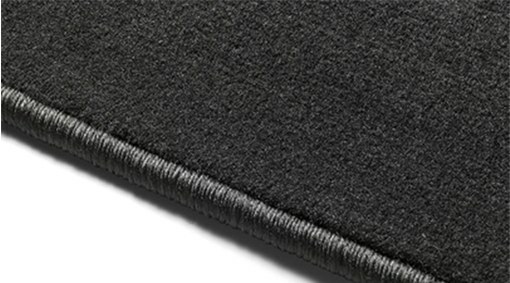 The mat is practical and waterproof with tufted textile on one side on plastic on the other. 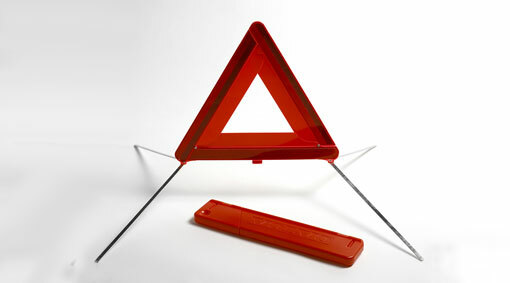 The mat has an integrated practical dirt cover that can be folded down over the bumper. 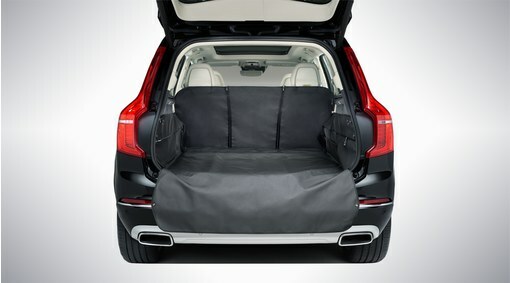 This prevents clothing becoming dirty and protects the bumper when loading and unloading. 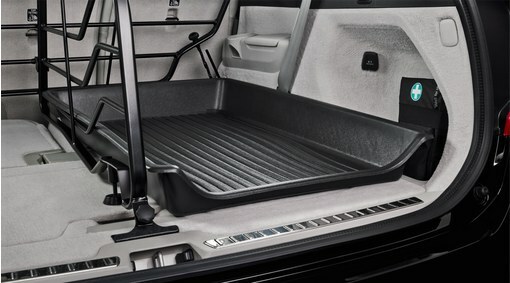 Floor mats, including a tunnel mat, for the passenger compartment floor. The mats are made of soft and flexible plastic, which have a rubber feel. 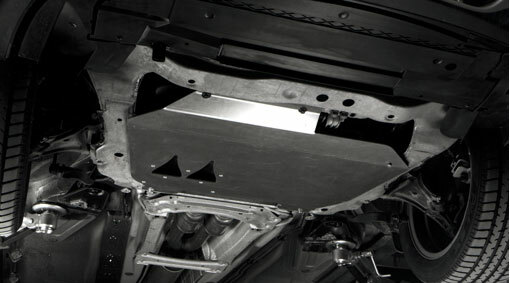 They have raised edges all around, which give protection against wet and dirt on the car's interior. 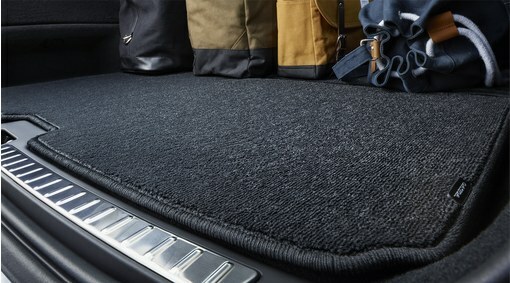 Tufted fabric floor mats with vinyl edging and rubber backs. 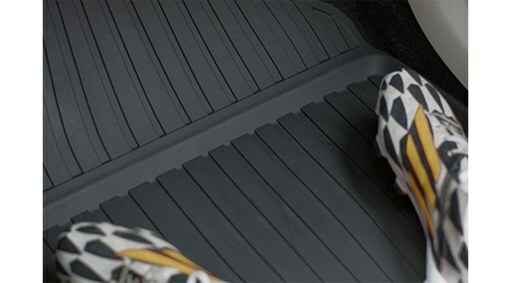 The mats are waterproof and provide effective protection for the car's interior against wet and dirt. 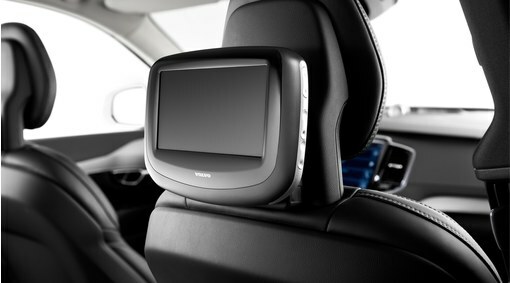 Media player 7" is the rear seat entertainment that gives peace and quiet during the entire journey. With movies, music and photos, the journey becomes more enjoyable for passengers in the rear seat. 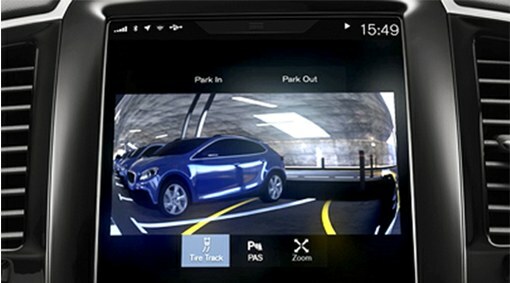 Increase your rear field of view when parking. Thanks to a camera installed in the boot lid it is now possible to have "eyes in the back of your head" when parking. A practical check pattern safety net in sturdy nylon. 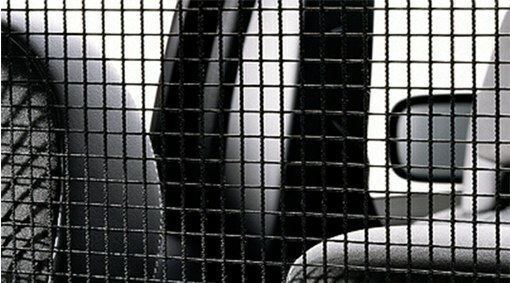 The net prevents luggage and cargo from moving forward into the passenger compartment when braking hard. A key for car owners who want the car to be driven responsibly even when someone else is driving it. Cargo compartment trim with illuminated stainless steel insert. 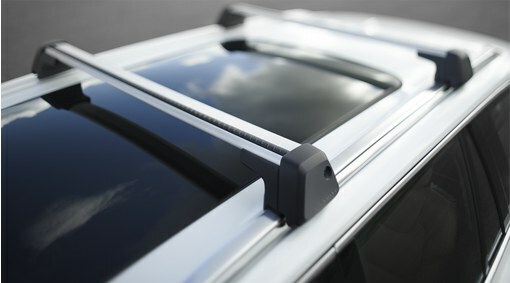 Replaces plastic cargo compartment trim with or without stainless steel insert. 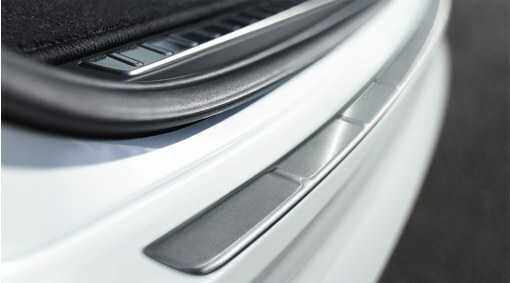 Door sill trims in aluminium for the front and rear doors. 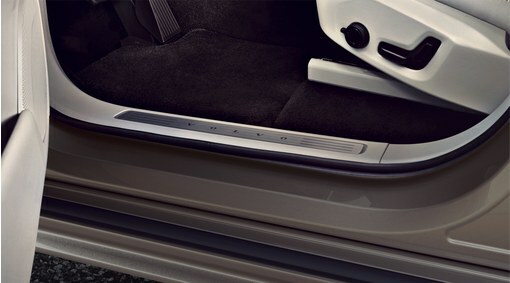 The front door sill trims have integrated LED illumination which gives the sill area a sporty and elegant impression. 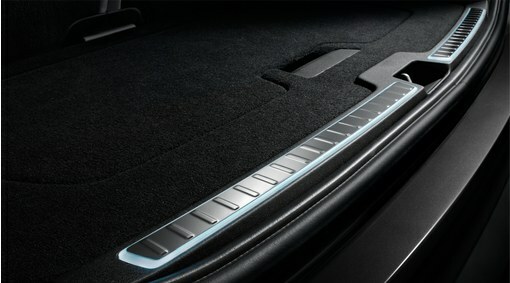 The rear door sill trims match the front door sill trims, despite not having integrated LED illumination. 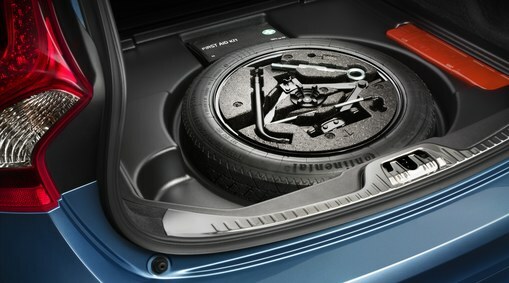 The spare wheel "Tempa spare" is stored securely and well-positioned under the floor in the luggage compartment. A well-integrated and neat solution. 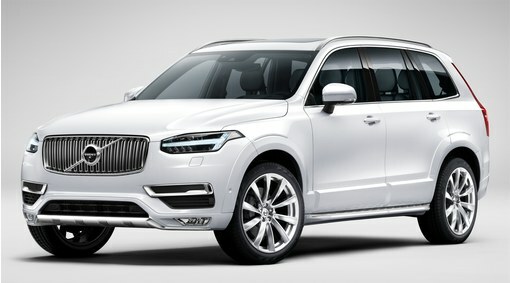 A styling element that enhances the pedal area and increases the sporty look and exclusivity of the interior. 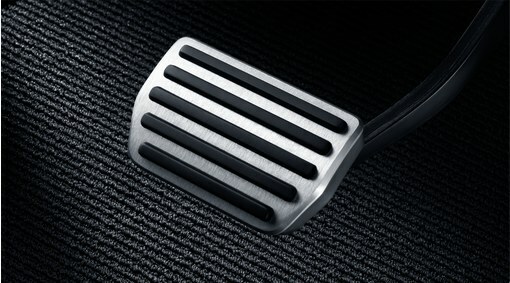 The pedals are harmoniously designed to match the rest of the interior, but are still clearly visible. 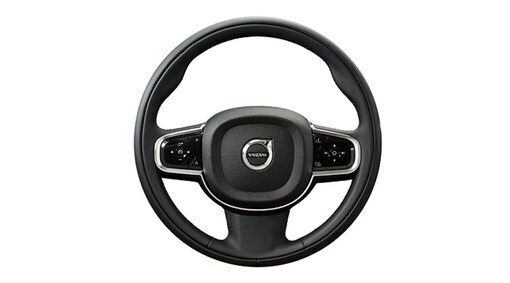 A three-spoked leather steering wheel with sporty design. A three-spoked leather steering wheel with dynamic and sporty design, equipped with gear shift paddles. The steering wheel has an ergonomically designed rim with prominent thumb grips, which makes it suitable for dynamic driving. 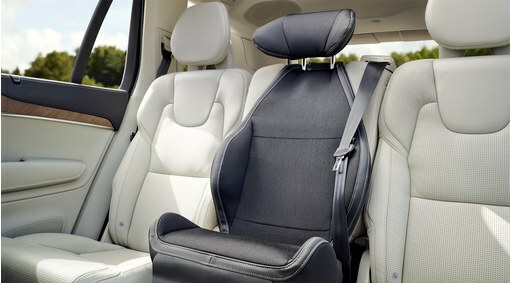 It is also covered in exclusive and comfortable leather for optimum comfort. A three spoked steering wheel with real wood on the outside of the rim. 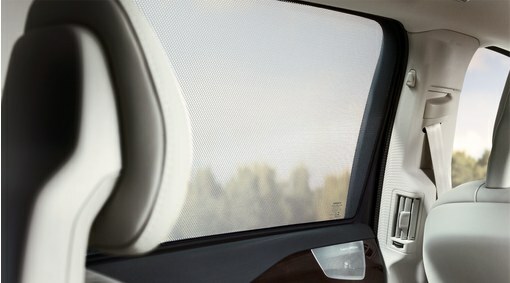 "Ventilation Interior, software" makes it possible to ventilate the passenger compartment on hot summer days, with fresh outdoor air, before getting into the car. 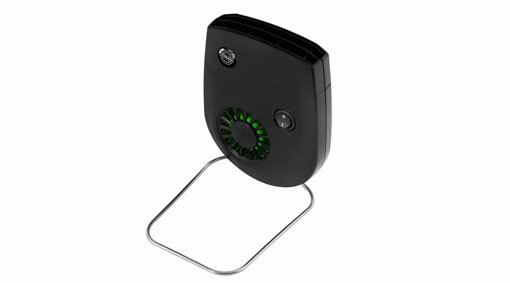 A passenger compartment heater of compact design, which is both easy to position and effective. The heater is only 35 mm wide and has automatic adjustment according to the ambient temperature. When correctly positioned in the car, heating and de-misting are extremely effective. Apple CarPlay is a safer and easier way of using your iPhone in the car. 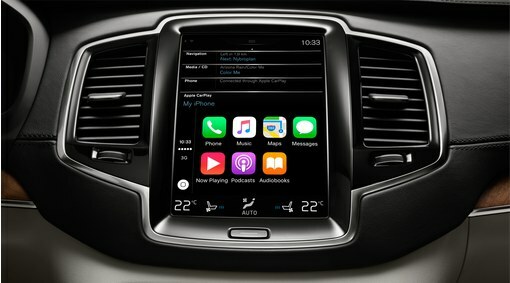 The technology means that you can control the functions of your iPhone, either through the car's touch screen, steering wheel controls or Siri voice function. A functional ashtray and cover. Very practical as it is easy to insert and remove. The gentle lines of the ashtray's interior make it easy to clean. 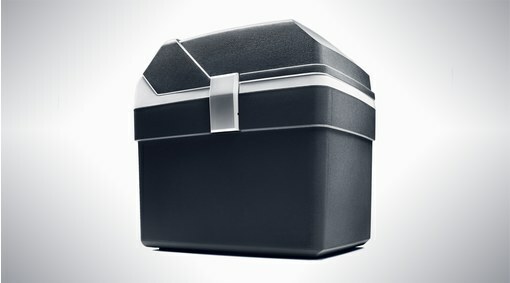 A practical, portable cooler/heater box that keeps food cold or hot on trips. The box is placed in the luggage compartment. Comfortable dog harness that is attached directly to the car's seat belt by quick link. 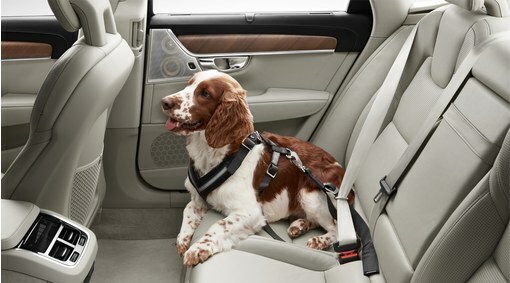 The padded and comfortable harness keeps the dog still in the rear seat. 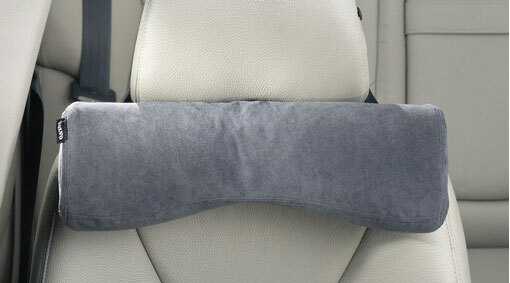 The Volvo padded neck cushion fills the area behind head or shoulders and provides a comfortable support for the neck. Especially suitable for passengers who want to rest and sleep during a journey since the head is steadied by the side cushions. The microfibre polishing cloth can be used to gently clean the digital displays in your car. 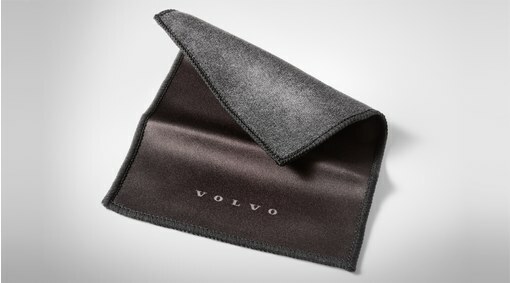 Since this Volvo designed cloth is made of polyester, it is ideal for sensitive surfaces. 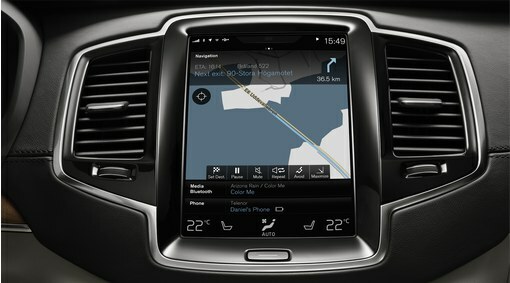 "Sensus Navigation" is a navigation system that is completely integrated in the car. 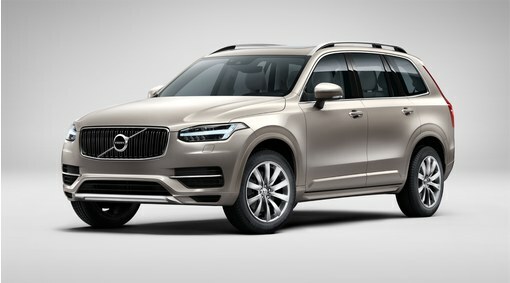 Connect to the internet with a separate SIM card via Volvo On Call, or via Bluetooth or WiFi from your mobile telephone. Internet connection gives you a greater navigation experience. A lock system that makes it easier if you have load carriers and wish to add other accessories. 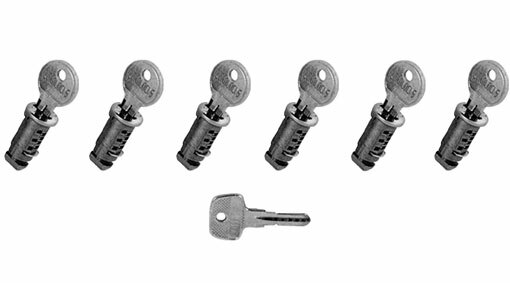 You only need one key for up to six locks to fit the entire range of available load carriers. Do not stress about tidy parking, let your car park itself - whether it be along the street or in a perpendicular parking space. A practical first-aid kit. Folds out and is divided into compartments.